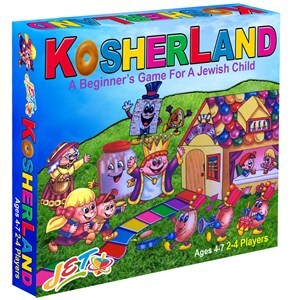 Popular board game. Move along path based on a spinner, land on certain squares and take actions specified. Based on laws of eating. 2-4 players.